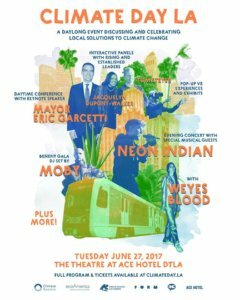 Moby will DJ at the upcoming Climate Day LA Benefit Gala. Climate Day LA is a daylong event celebrating local solutions to climate change. You can find more information here.